InMotion Hosting, one of the leading web host provider for VPS and Dedicated Servers, is currently offering big discounts for their VPS and Dedicated Server plans. The said “Fall Special Promo“, entitles a customer from 20% up to 50% off the price for any Dedicated Server or VPS plan. Below are more details about the said promotion. During the Fall Special promo, InMotion’s basic VPS hosting, the VPS-1000, starts at $29.95/mo only, that offers affordable performance and flexibility. The VPS-1000 Plan includes a 512MB RAM, 40GB of storage, 750GB bandwidth per month, 2 IP addresses, backups every 24-36 hours and can choose from cPanel, CentOS or WHM environment. It’s followed by VPS-2000, InMotion’s most popular VPS plan, that offers best value for reponsive and powerful websites. The VPS-200 plan starts at $29.95 per month, for this October 2012 only. This includes 1GB of RAM, 80GB storage, 1.5TB bandwidth per month, 5 IP addresses, backups every 24-36 hours and can choose from cPanel, CentOS or WHM environment. For ultimate performance, the VPS-3000 is your choice. This plan is designed for demanding applications and high volume of traffic. This plan includes 2GB of RAM, 160GB storage, 2.5TB bandwidth per month, 10 IP addresses, backups every 24-36 hours and can choose from cPanel, CentOS or WHM environment. 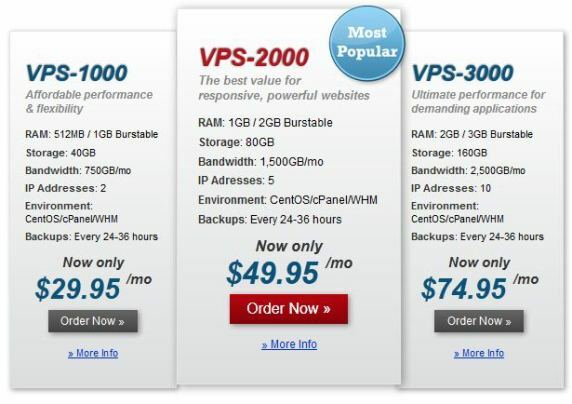 The VPS-3000 starts at $74.95 per month. Dedicated Servers offers more processing power than a VPS, it can handle high volume of traffic and offers total control compared to a VPS hosting. InMotion Fall Special Promo also includes dedicated servers making it more affordable than before. InMotion’s Dedicated Server starts with the Essential Plan for only $119.95 per month only this October 2012. 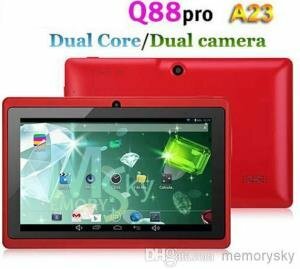 This includes Intel Core E2220/E5400 Dual Core processor, with 2GB RAM, 2x 160GB storage, 4TB of bandwidth per month, 5 IP addresses and runs on CentOS. Their best value plan is the Advanced Dedicated Server starting at $139.95 per month for the month of October only. The Advanced Dedicated Server is powered by an 2.4GHz Intel Xeon 3430 quad core processor, with 4GB RAM, 500GB storage, 6TB bandwidth per month, 10 IP addresses and runs on CentOS. For high performance servers that can handle even the toughest tasks, InMotion has the Elite Plan, with RAID, starting at $189.95 only. This dedicated server is powered by a 2.5GHz Intel Xeon 3440 quad core processor with 8GB RAM, 500GB storage, 8TB bandwidth per month, 15 IP addresses and runs on CentOS.